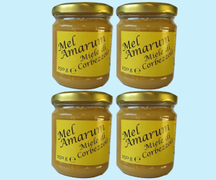 Etiam mel, quod in ea insula abbundat, amarum est! 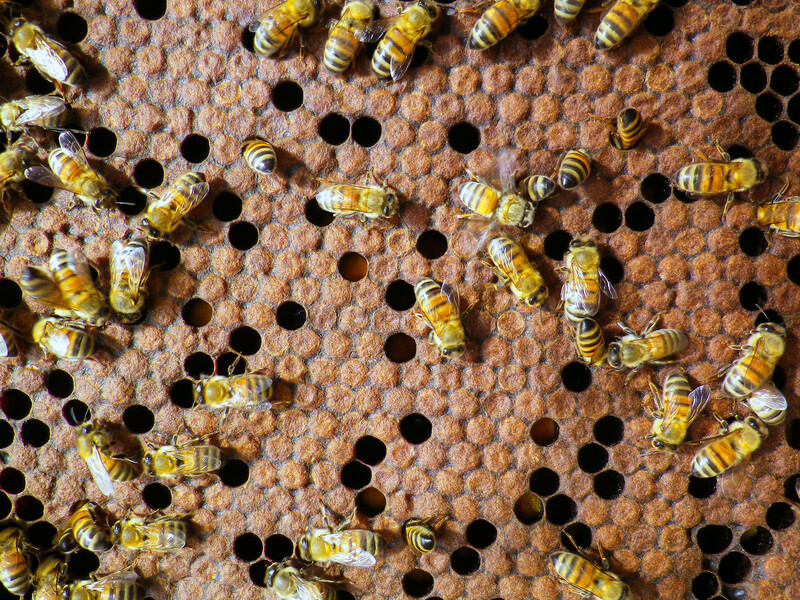 The island of Sardinia, in the heart of the Mediterranean sea, has a millenary beekeeping tradition, proved by many ancient quotes about the Sardinian honey. 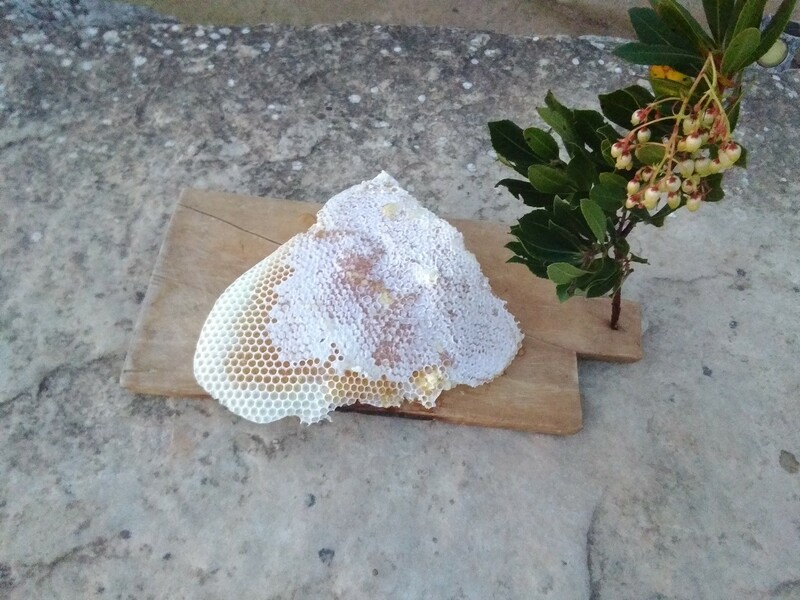 The most characteristic and tasteful among the Sardinian honeys is the arbutus (or strawberry tree) honey, which has a bitter and strong flavour and for this reason is also called miele amaro (bitter honey). 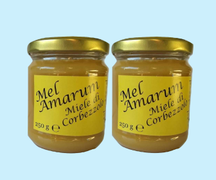 It has a unique and irresistible taste and great nutritional qualities. 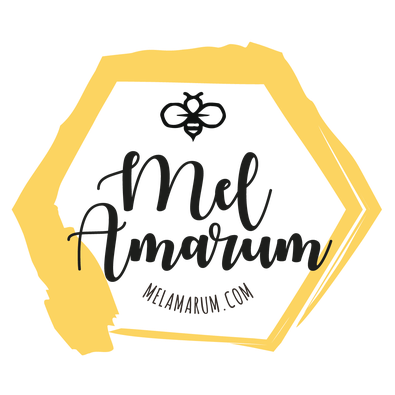 An ancient passion for the honey led to the creation of Mel Amarum, a company for those who wish to make a more aware and natural choice regarding what they eat, those who care not only about the quality of the food but also about the impact on the ecosystem. 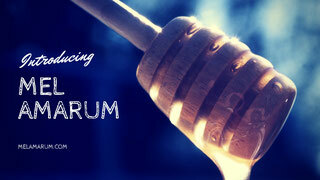 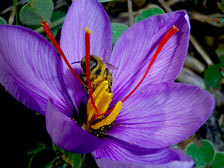 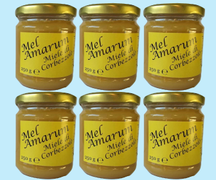 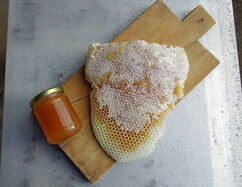 Mel Amarum honey is produced with methods that respect the traditional taste and don’t change its original composition. 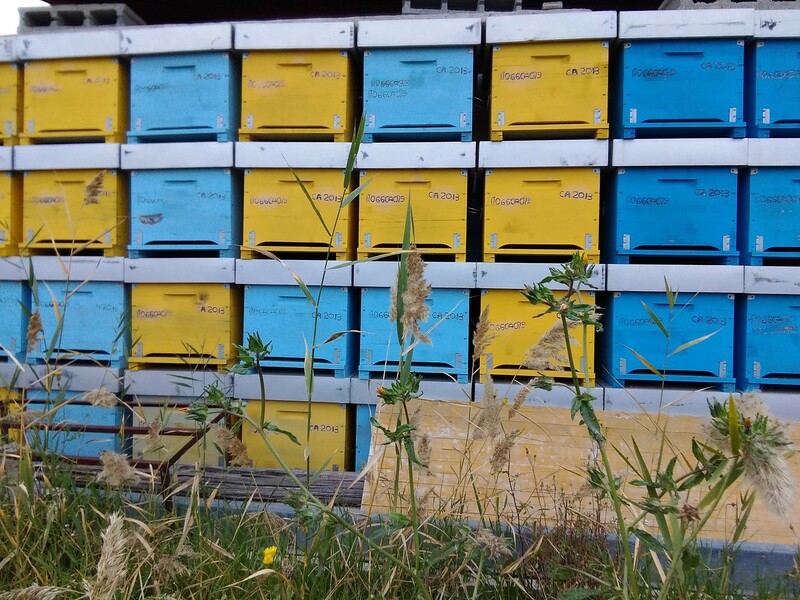 Our beekeeping techniques respect the environment around us and especially our bees.